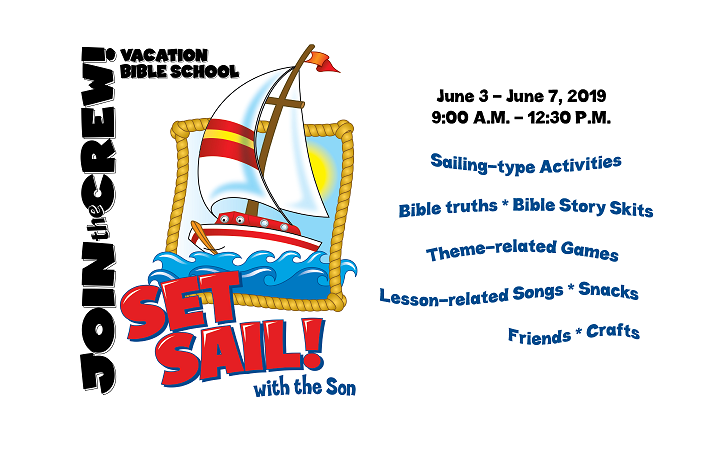 Risen Savior Evangelical Lutheran Church invites you to join us in a sailing adventure! A sailboat named Windy will lead us through our Set Sail! vacation Bible School as we learn to trust and serve. 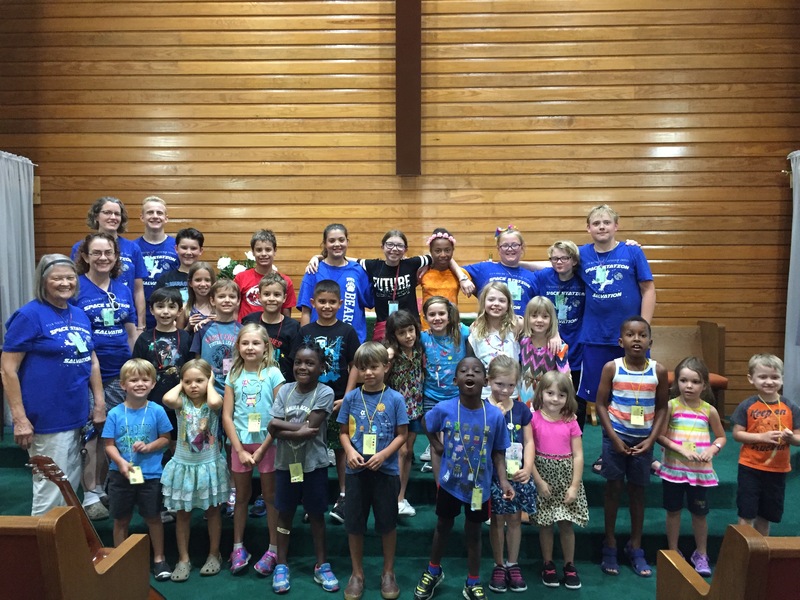 Risen Savior Lutheran Church invites everyone between the ages of 4 and entering 8th grade to participate in Bible study, crafts, games, and snacks the mornings of Monday, June 3, through Friday, June 7, 2019. The program is free and will be held on the church grounds at 2811 Aftonshire Way, Austin, Texas. We’ll study God’s Word together, sing upbeat songs, make projects to take home, play games, and enjoy snacks and fellowship! Come as many mornings as you can, and enjoy the fun! We were thrilled to share the love of God with 32 children last year over the five days. Everyone really seemed to have a good time, and if you asked what their favorite part was, they answered “Everything!” It was such a joy and a privilege to serve these children and their families, and we can’t wait to do it again thisyear!